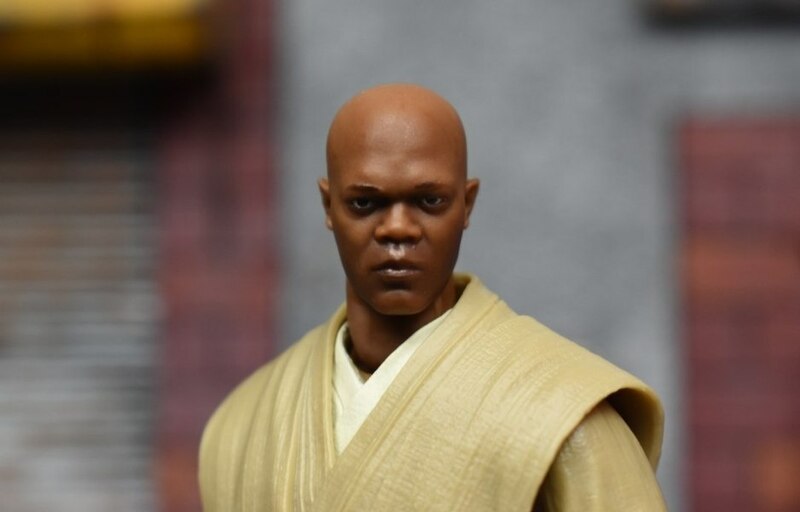 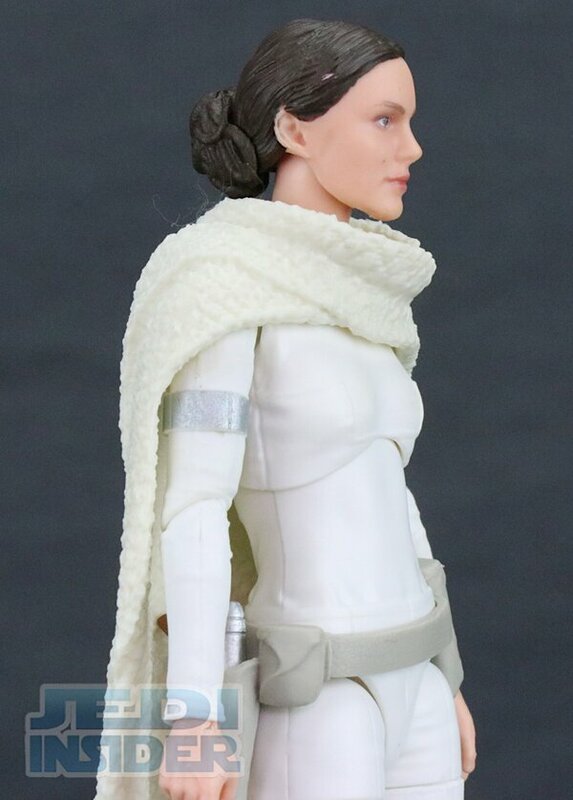 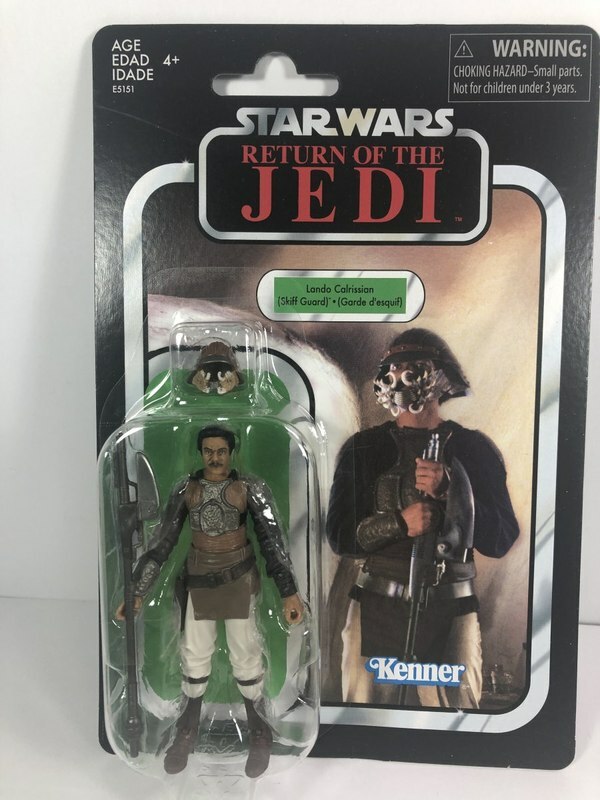 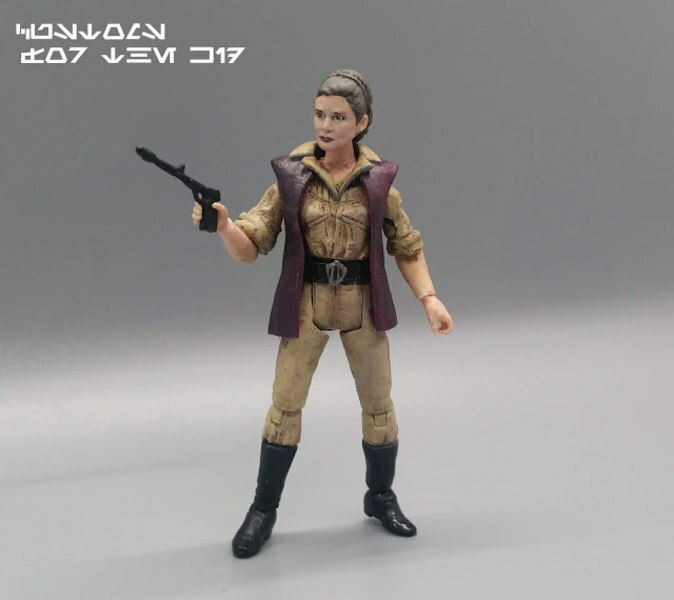 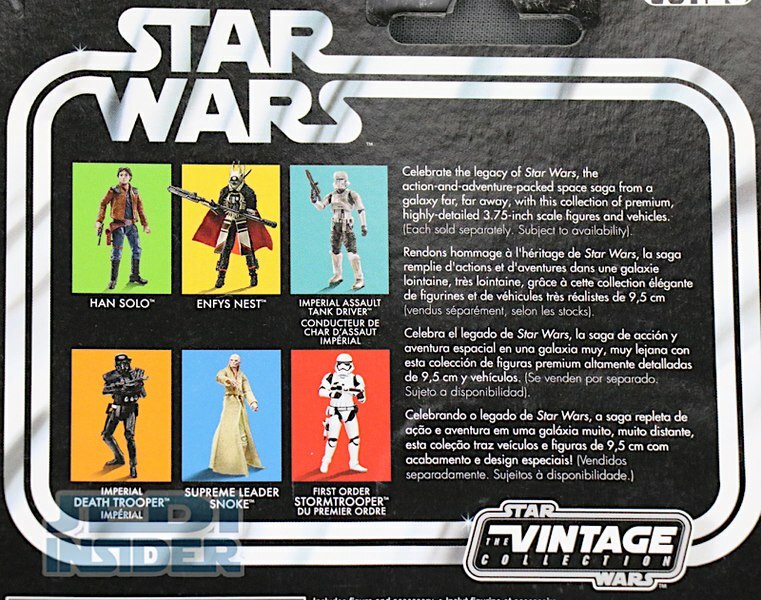 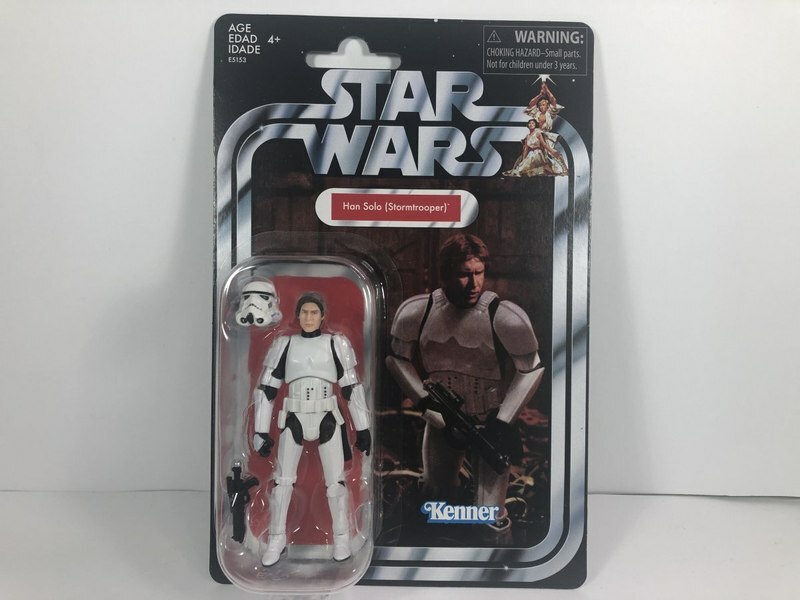 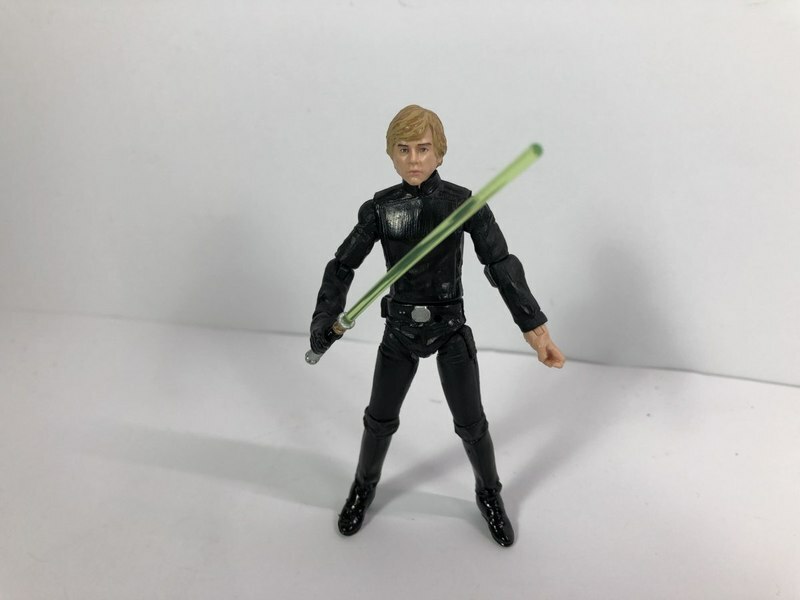 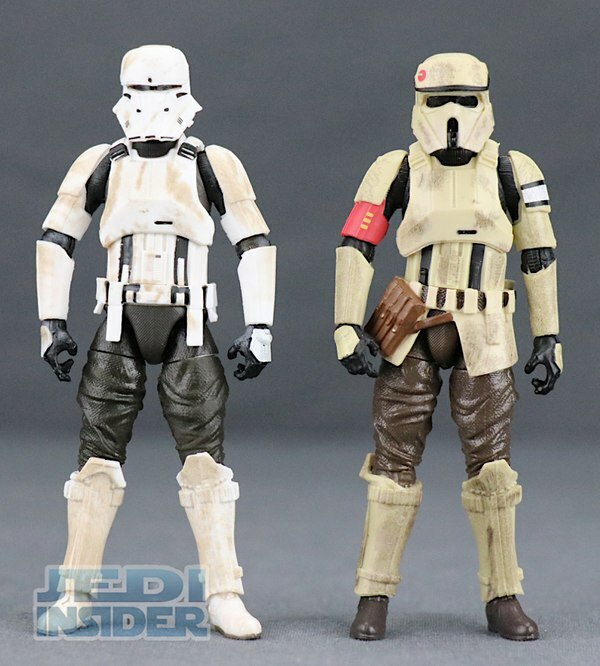 Hasbro’s new Vintage Collection line has been pretty hit and miss for me as many of the figures released so far are very similar to the ones in the Wal-Mart exclusive Black Series assortments over the past several years. 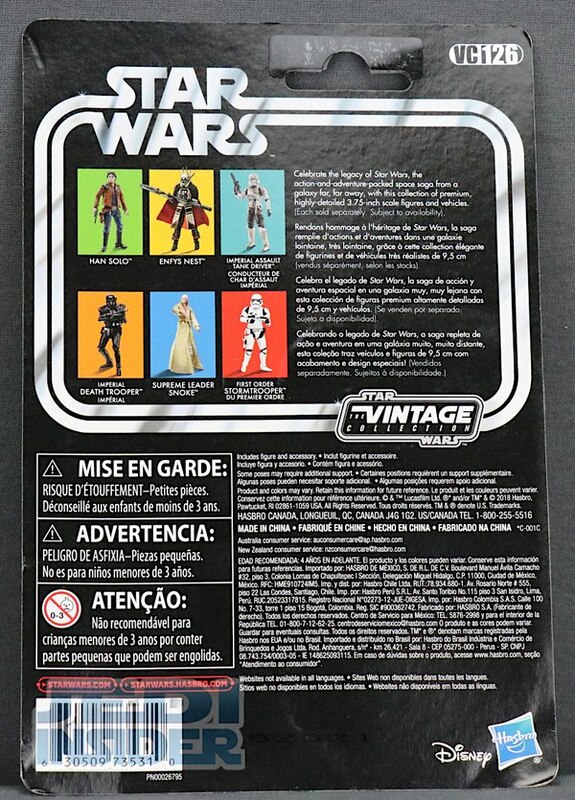 Obviously the packaging is different with the new ones featuring the classic Kenner-like cardbacks, but the opened figured don’t have much appeal to me. 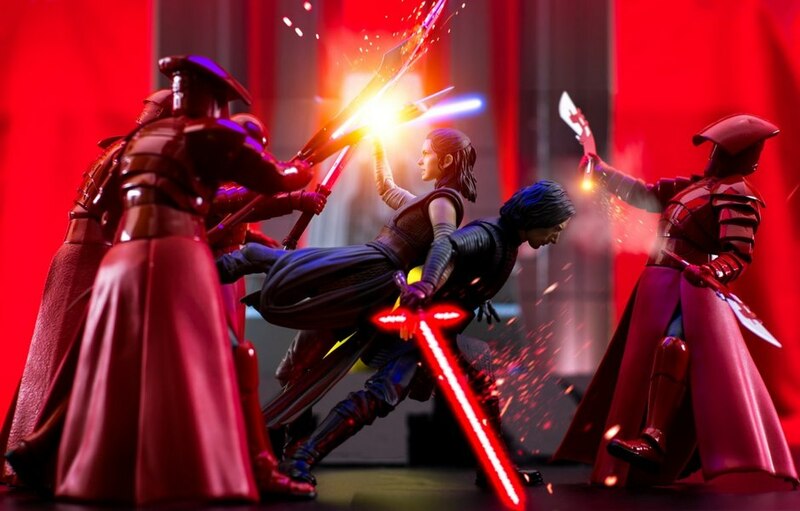 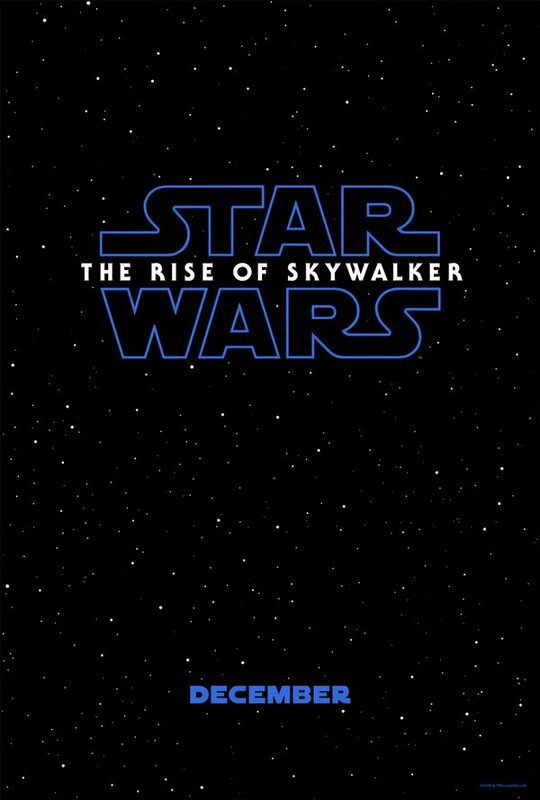 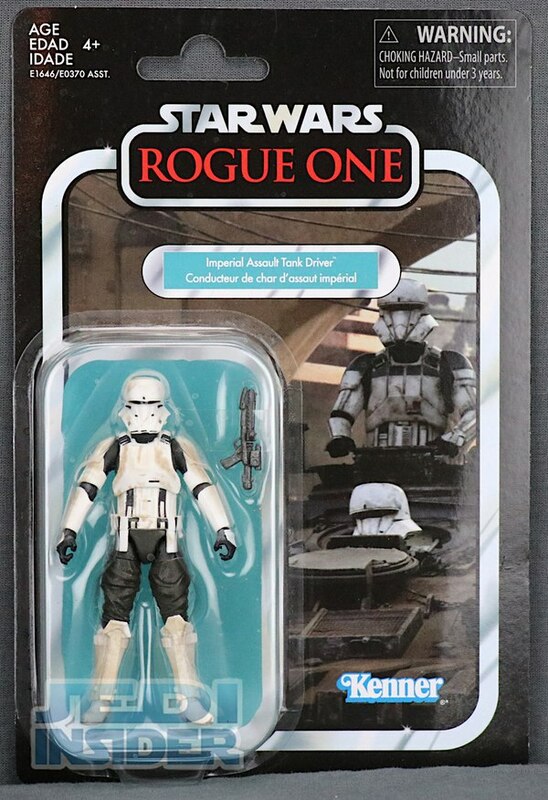 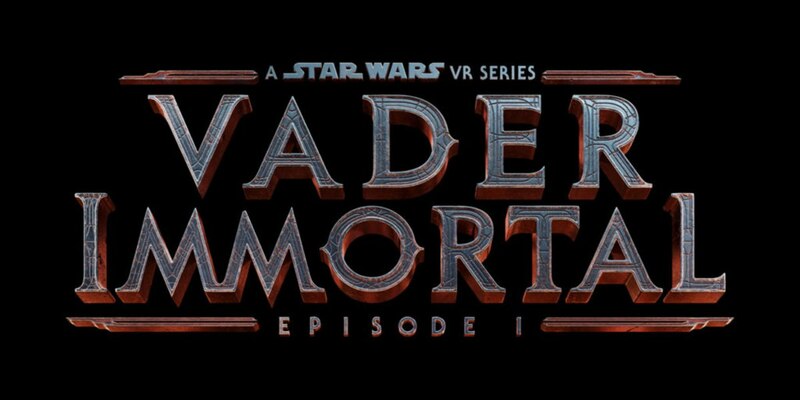 Don’t get me wrong, I think the Vintage Collection packaging looks a lot better than the Black Series. 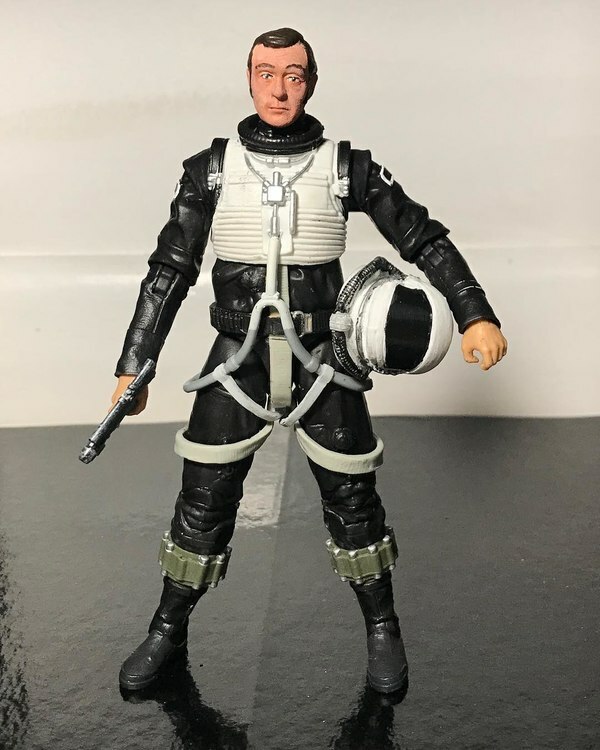 If you are a MOC collector, you might find picking the figures up a second time worthwhile but not me. 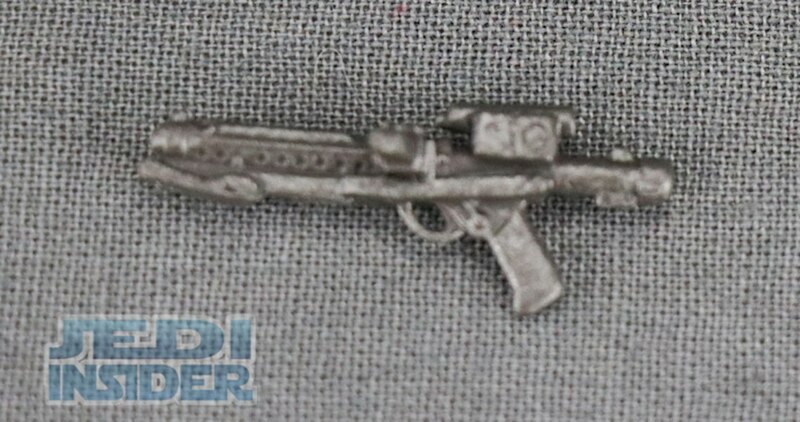 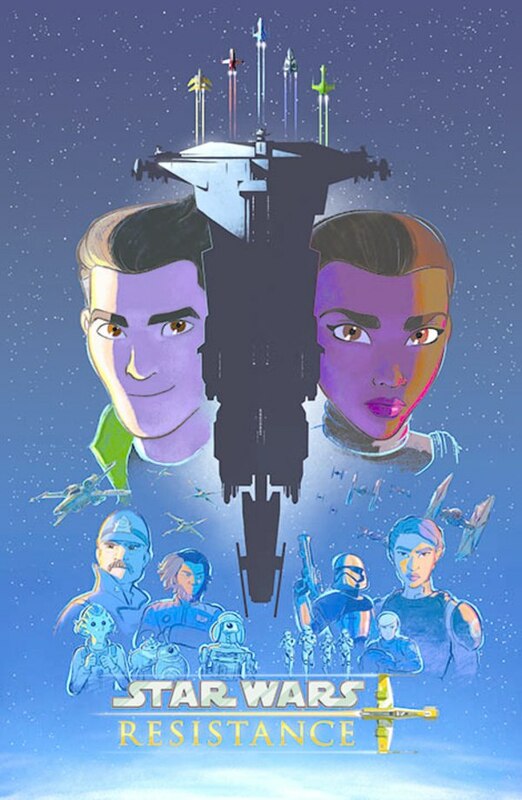 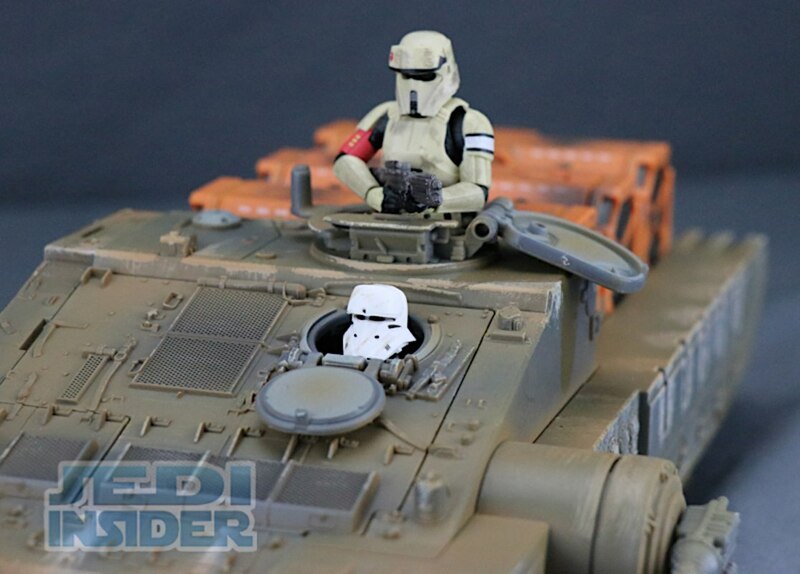 The new Imperial Assault Tank Driver is one of the first figures that interested me. 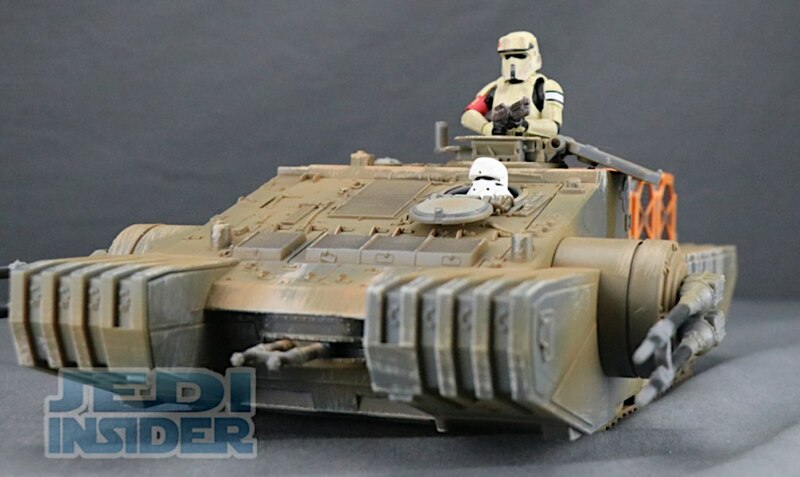 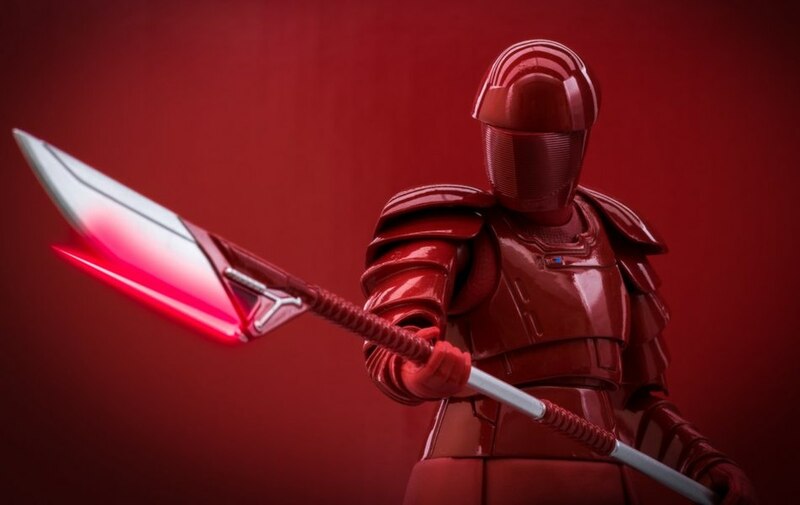 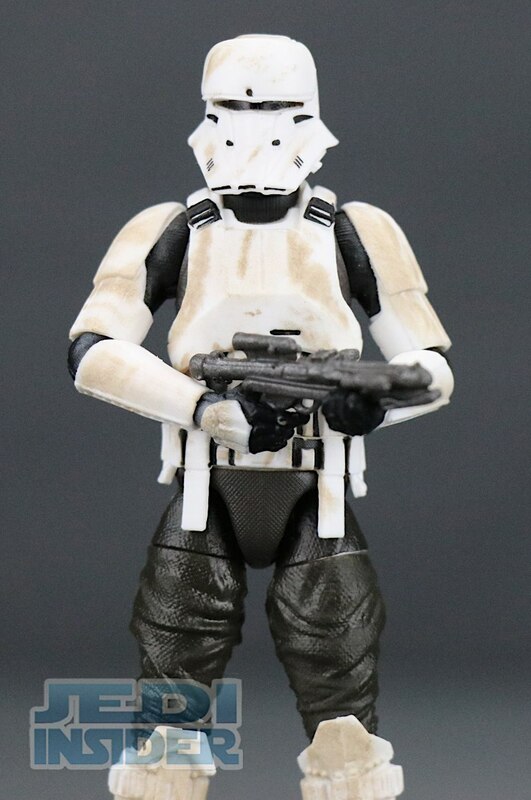 I do think this figure should have been included with the recently released Imperial Tank, but that’s a conversation for another time. 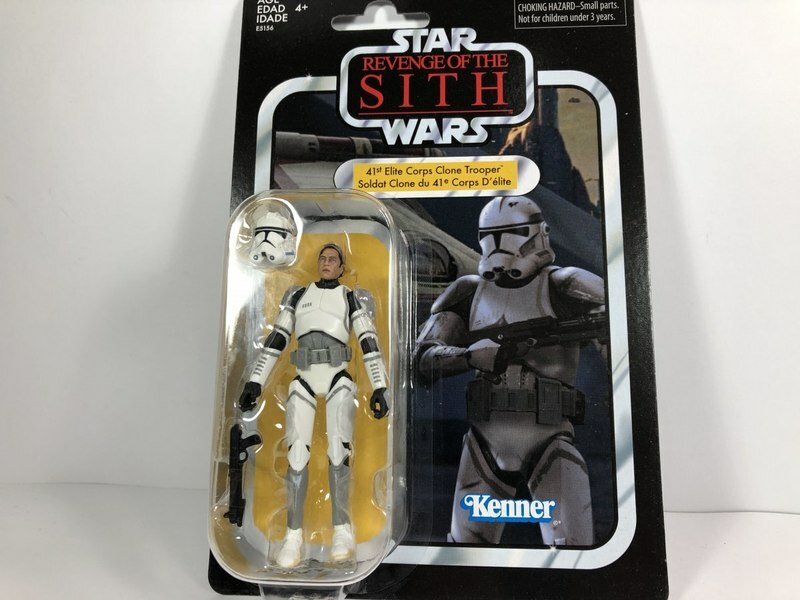 We already talked about the figure packaging, so let’s move on to the figure itself. 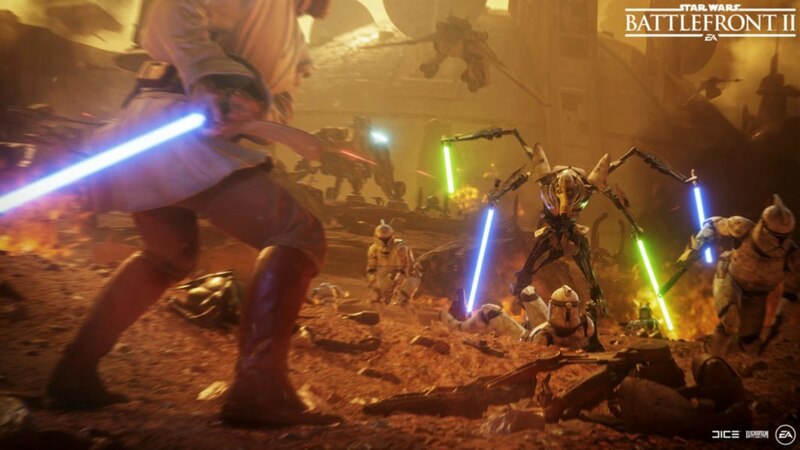 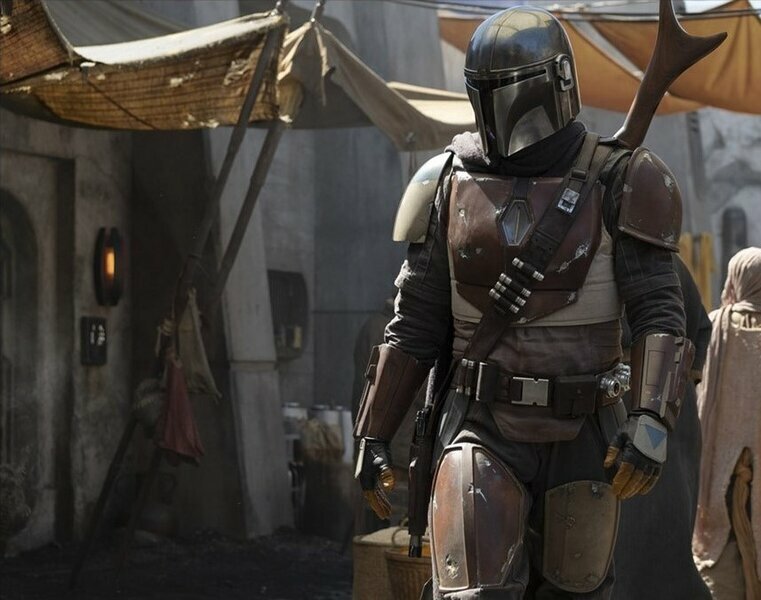 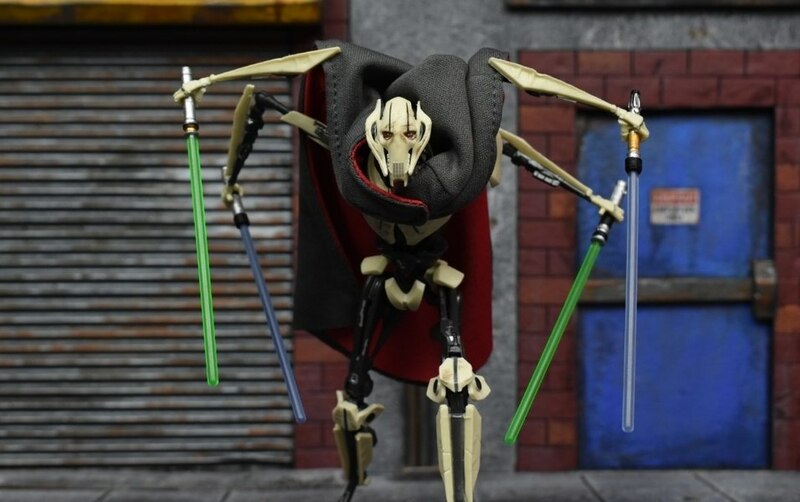 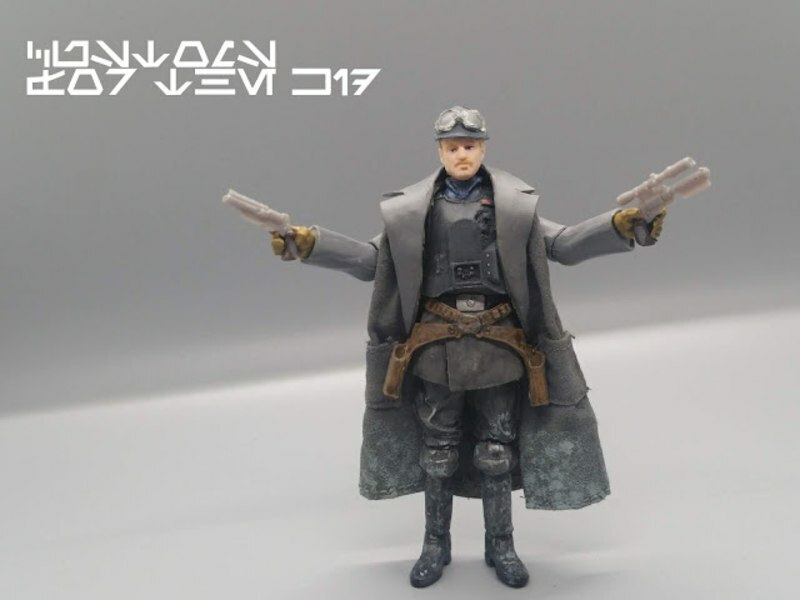 The only accessory included with is a standard Imperial Rifle which he holds well in either hand or in decent two-handed poses. 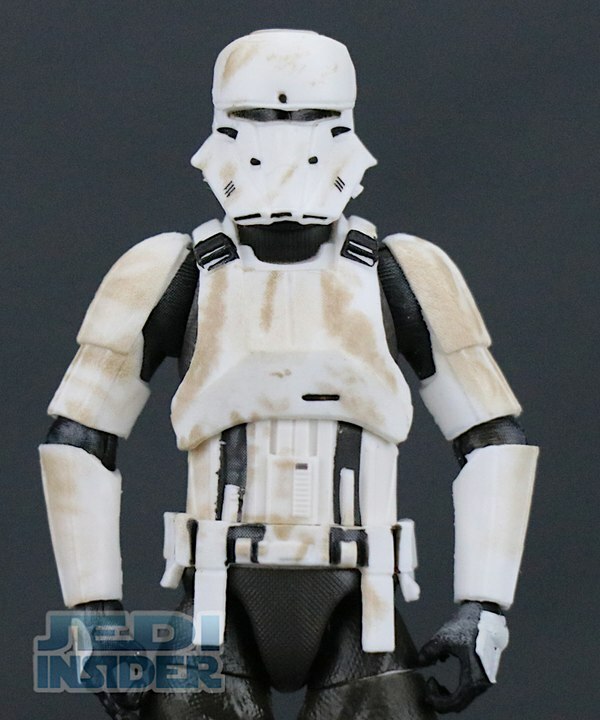 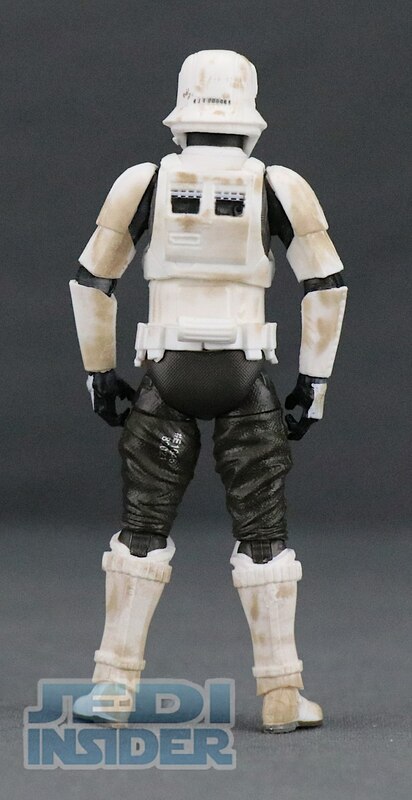 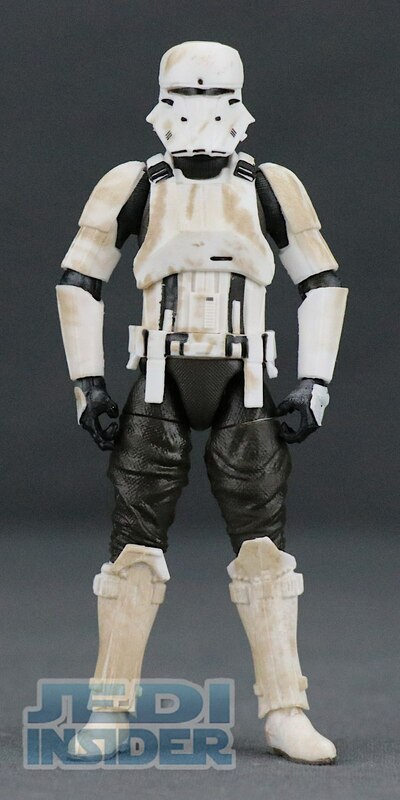 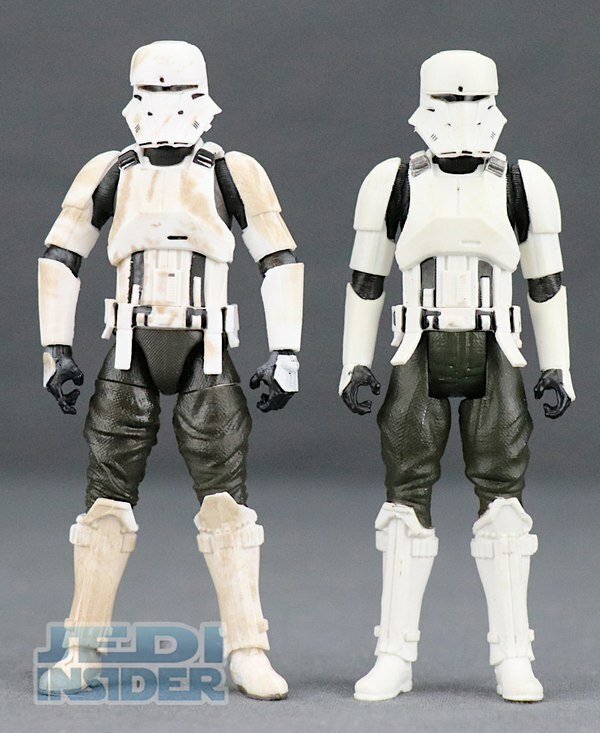 The armor is your basic black and white Stormtrooper colors, but Hasbro gave the figure a nice wash for that dirty armor look. 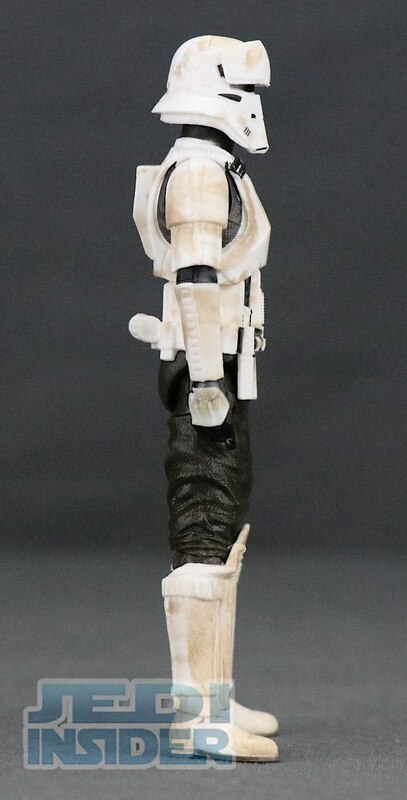 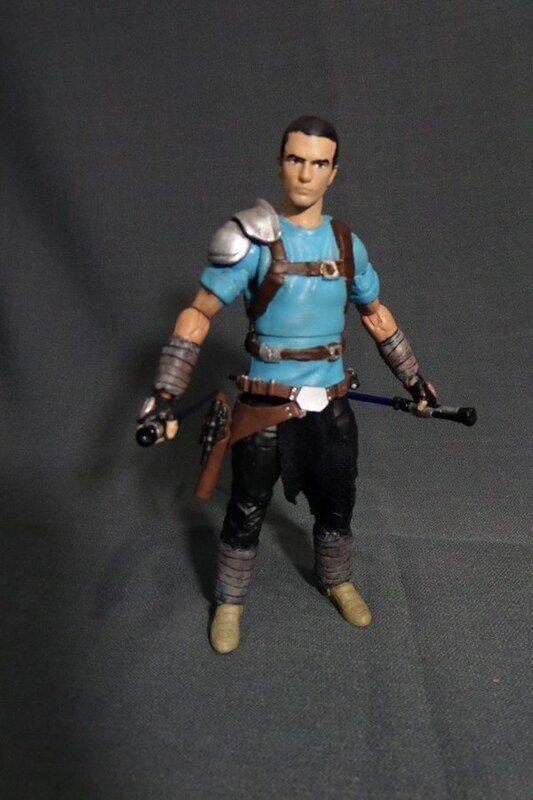 The sculpting on the figure is almost identical to the basic version but has more articulation. 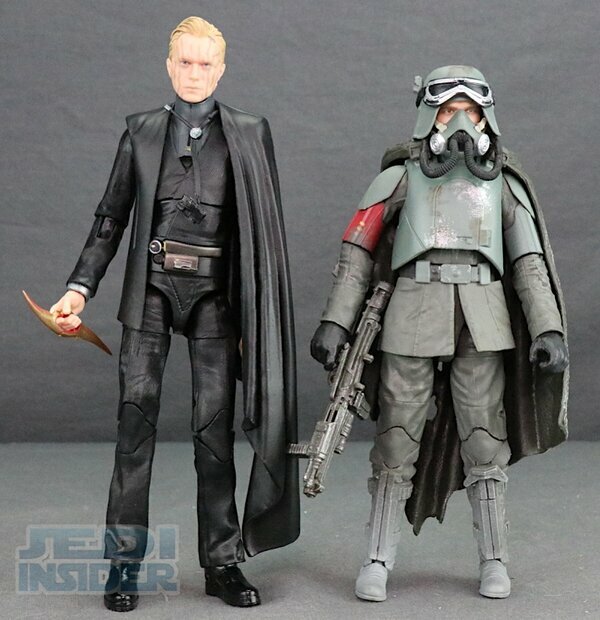 The scale is decent and fits in with the other Rogue One-based Imperial Officers released as part of the aforementioned Wal-Mart exclusive Black Series line. 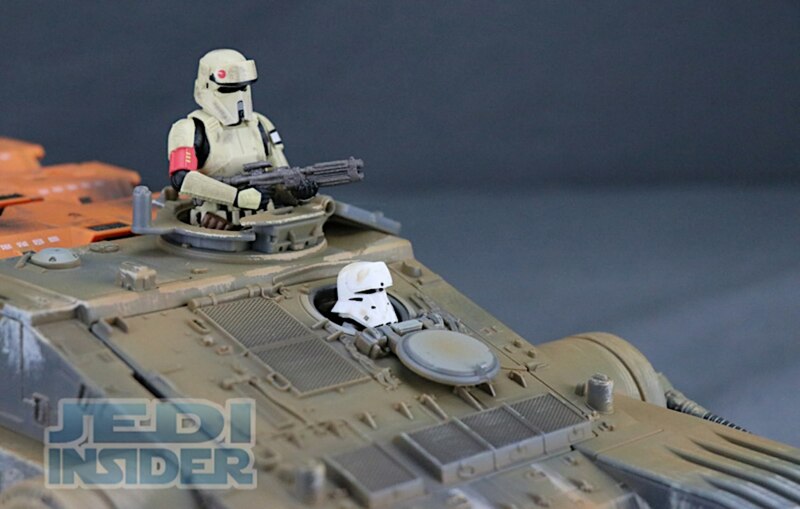 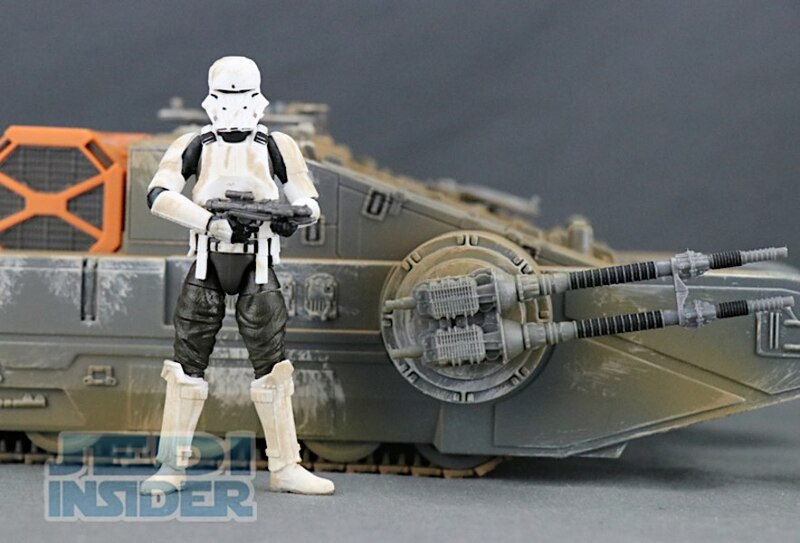 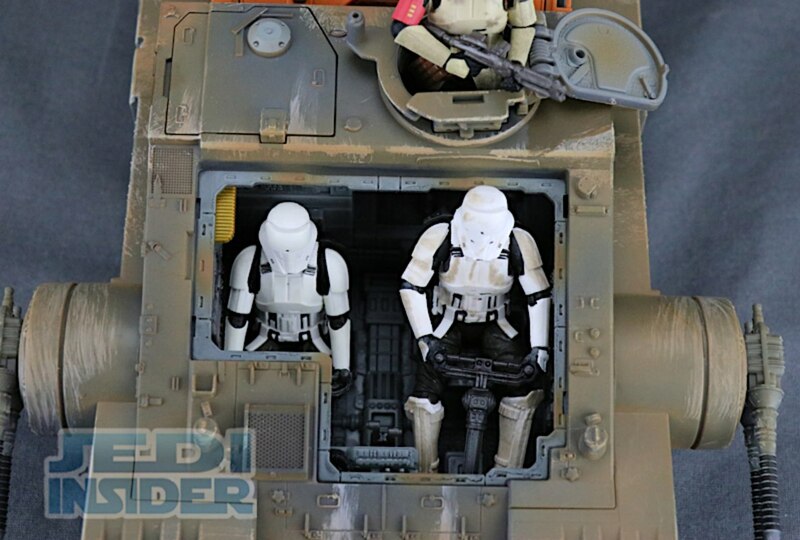 The figure also fits well in the Vintage Collection Imperial Tank. 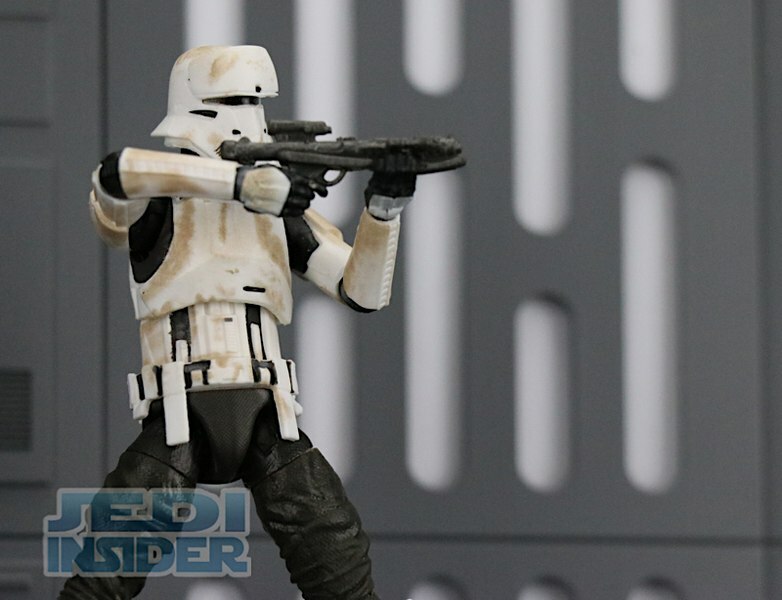 The articulation is on par with other figures in the line with features like single-hinged swivel elbows and knees. 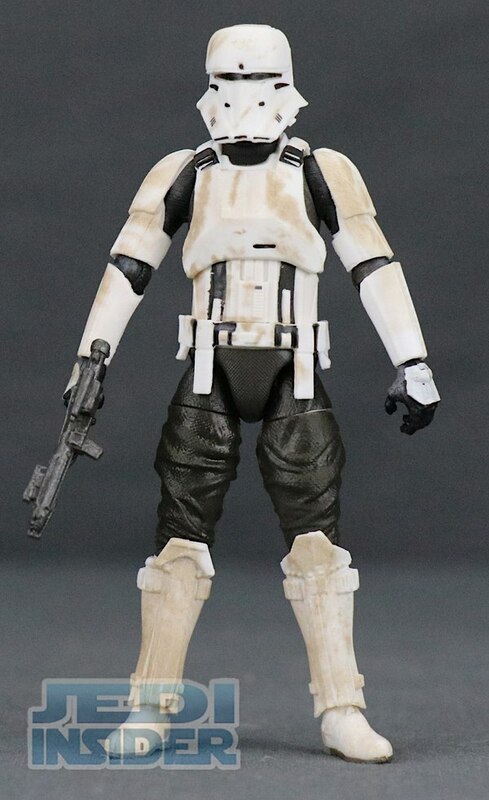 I wouldn’t call this a super-articulated figure, but it gets the job done. 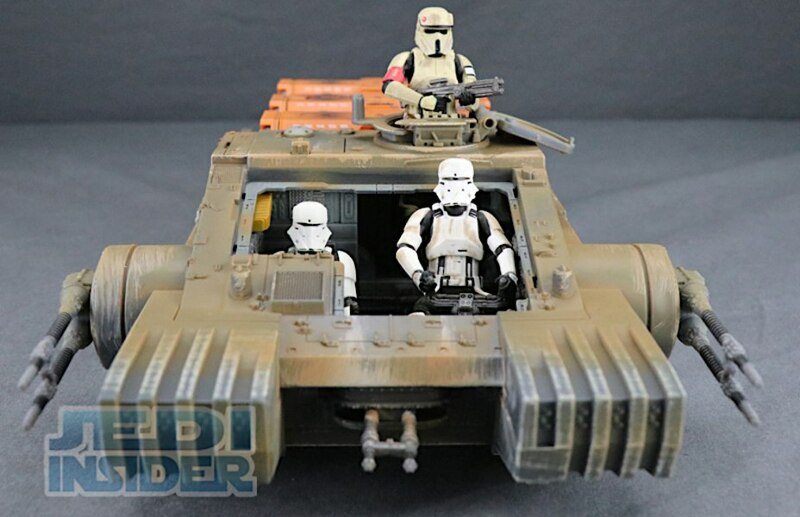 If you planned on or already bought the Vintage Collection Imperial Tank or just want to grow your Imperial ranks, then I would say grab this one if you can. 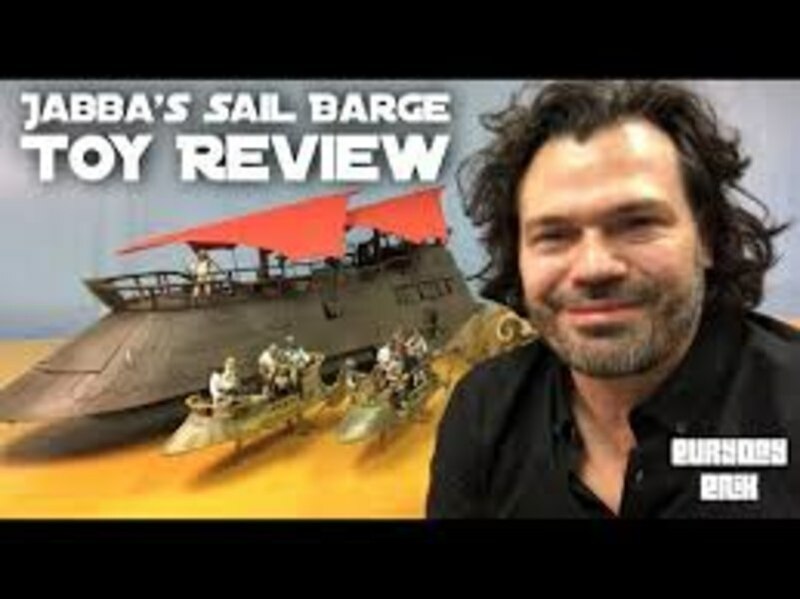 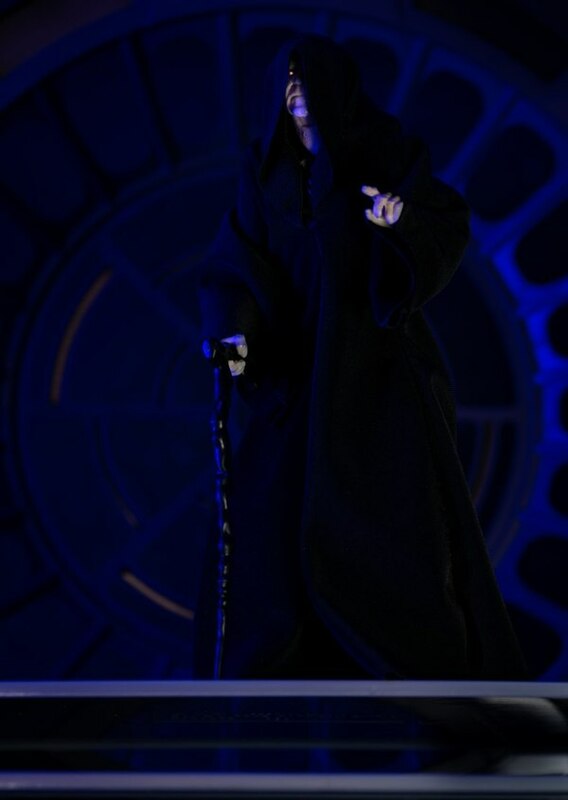 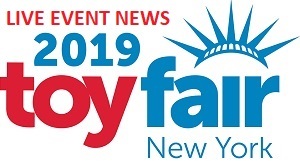 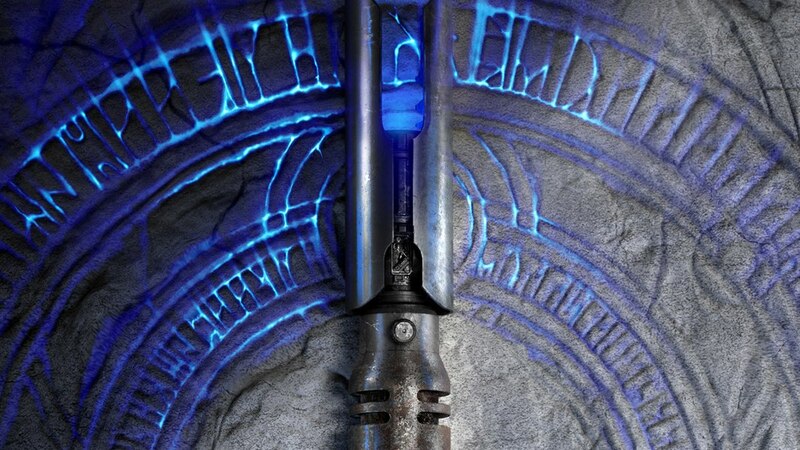 Right now, it is available for pre-order at our sponsor BigBadToyStore.com.